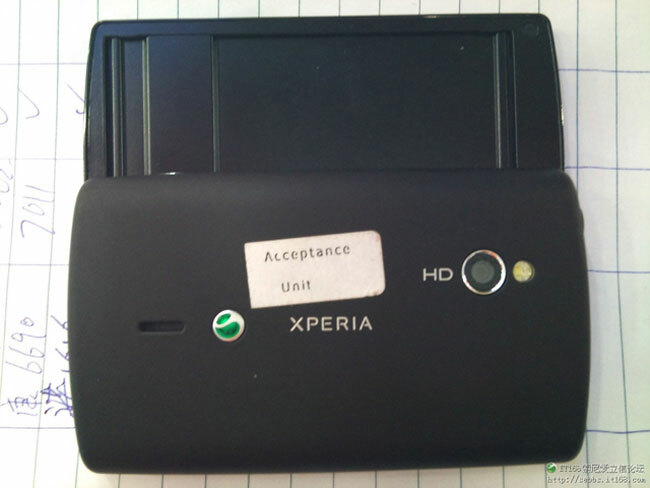 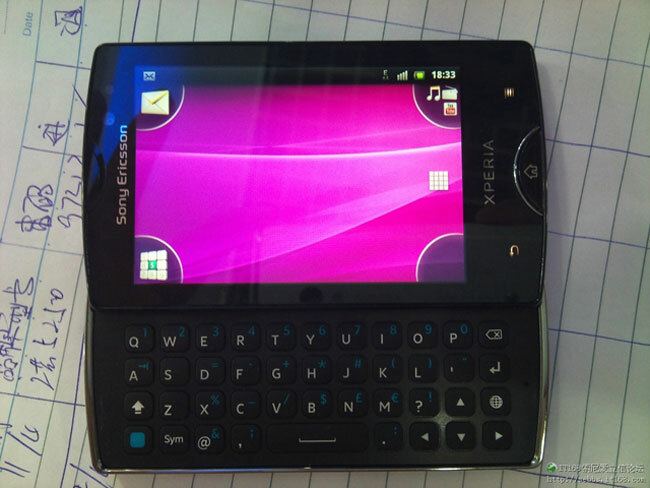 We have already seen a couple of photos of a yet to be announced Android smartphone from Sony Ericsson, which is reported to be the successor to the Xperia X10 Mini Pro. 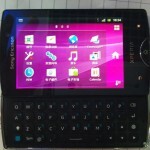 Now some new photos have been leaked that give us a better look at this new QWERTY smartphone from Sony Ericsson, and the specifications released with these new photos are the same as we have heard previously. 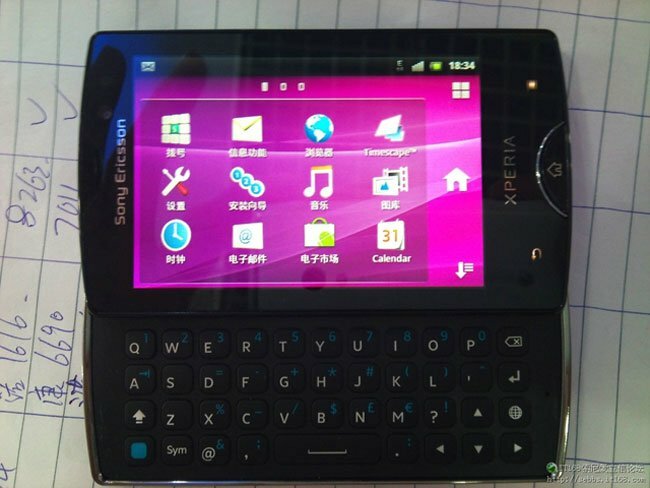 This new QWERTY smartphone from Sony Ericsson is reported to come with Android 2.3 Gingerbread, a 3 inch display with a 320 x 480 pixel resolution, and a 1GHz processor plus an Adrenu 205 GPU, there is also a five megapixel camera which can record HD video in 720p. 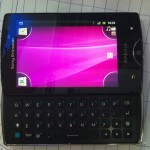 As soon as we get some more information we will let you guys know. 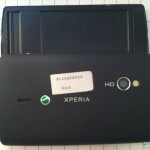 Take a look and our article on Android vs iPhone to see which smartphone and mobile platform is best for you.